My First Leopard Print! - Polish Etc. 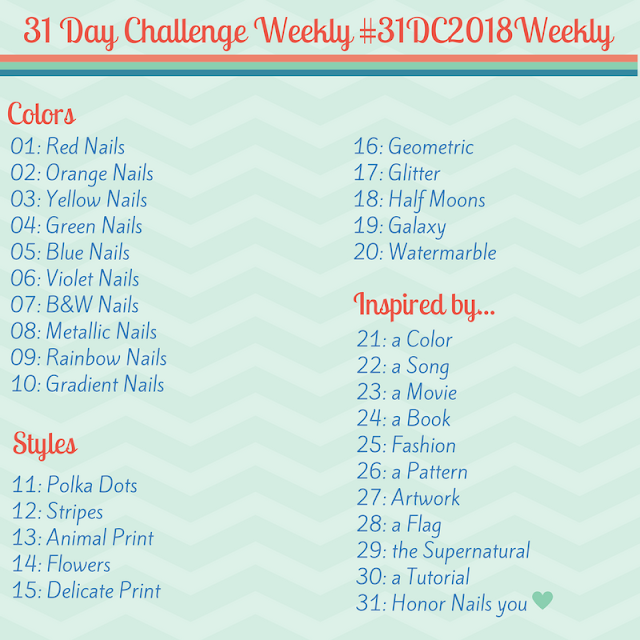 The prompt for today's 31 day challenge was fun! Believe it or not I've never done any sort of animal print on my nails before since I can't really wear crazy patterns in my daily life. For my first animal print I decided to try for the traditional leopard print in semi-neutral colors. I used two coats of Zoya Shay as the base then used OPI Suzi Loves Cowboys and Sally Hansen Black Out for the leopard spots. I really liked how this looked on my nails (which somewhat surprised me) and I could see myself wearing this out if I had the right occasion to go to! In hindsight my leopard spots are a bit bigger than a lot of manis I've seen, but I'm quite happy with it. How do you feel about animal prints? 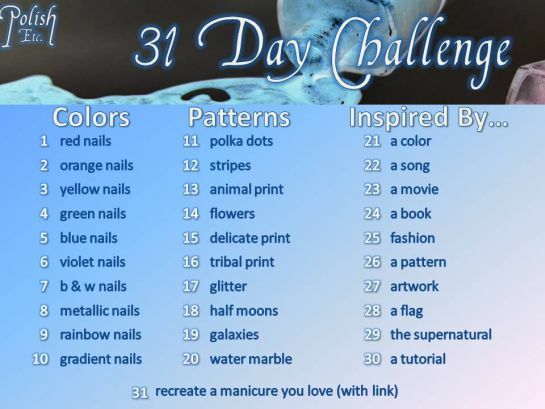 Do you wear animal print nails?